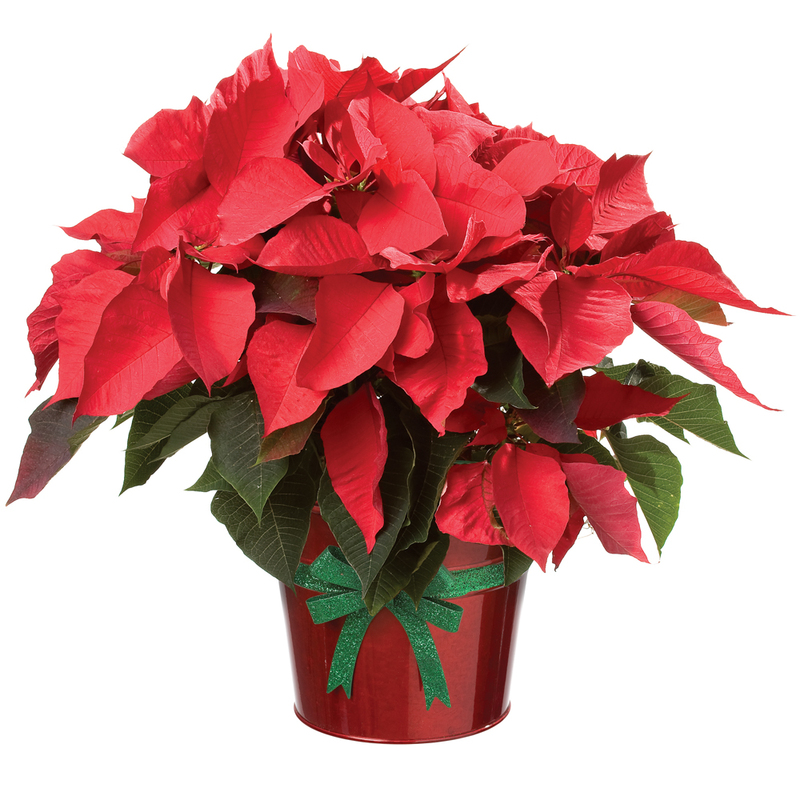 Still Time to Order Poinsettias! Erin would like everyone to know that there is still time to order Poinsettias for the sanctuary! Fill out the Poinsettia order form and return it with payment to the church office before this Friday.